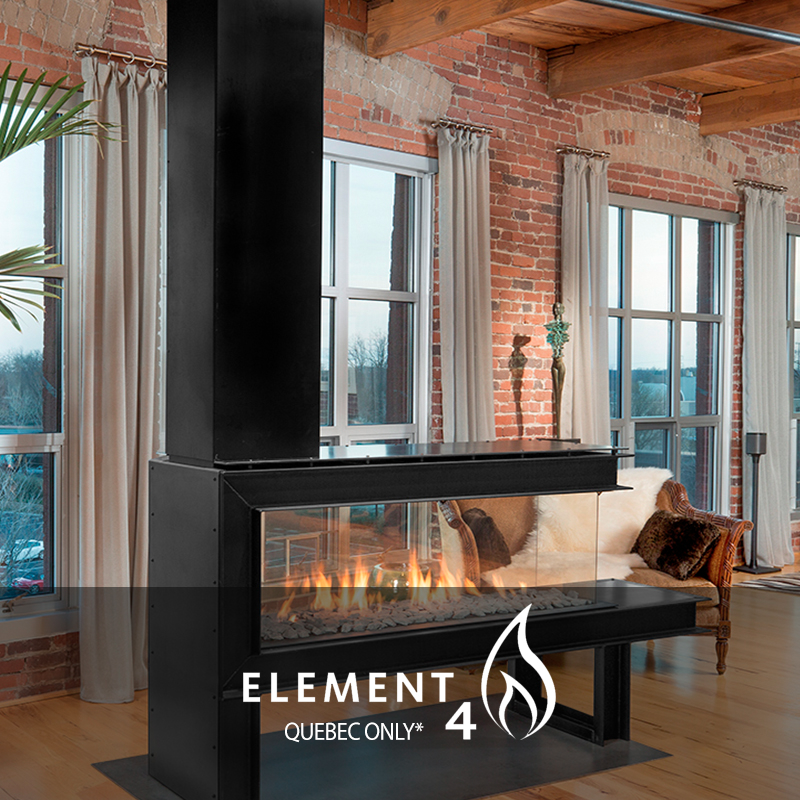 Energy Distribution was founded because we believe that a stove, a fireplace or an insert should be more than just a space heater. 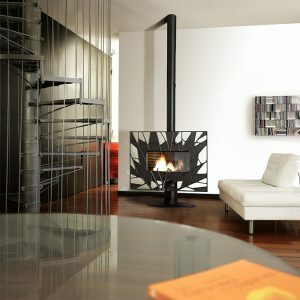 They should be part of the design as a piece of art. 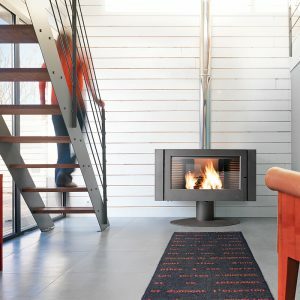 We are environmental conscious, that’s why we are looking for high efficiency products with low emission. 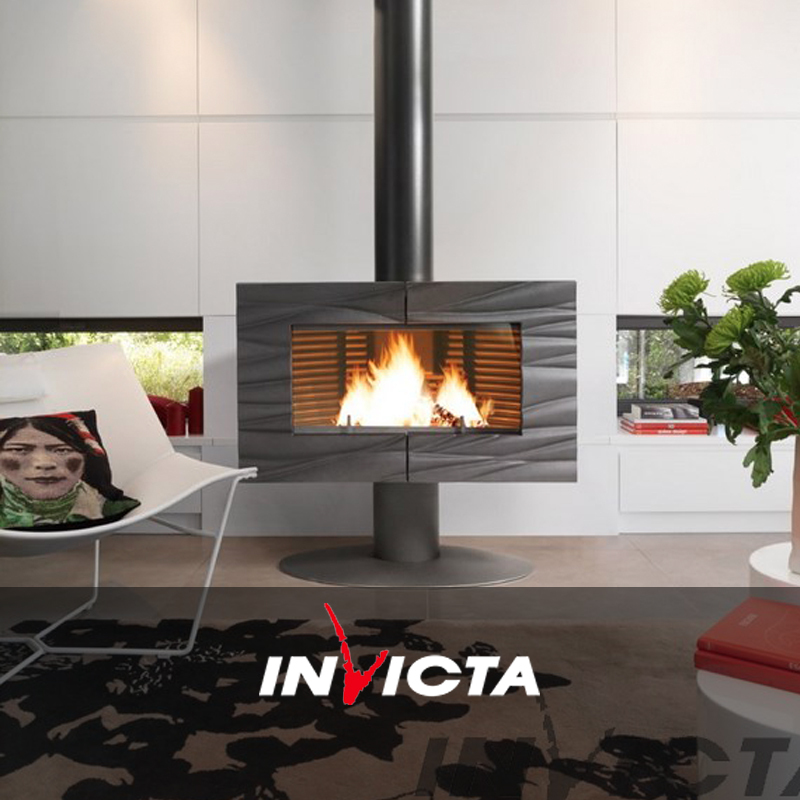 We are the proud importer and distributor of “INVICTA”, the leader in France and Europe’s for wood heater. 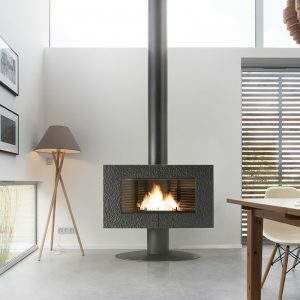 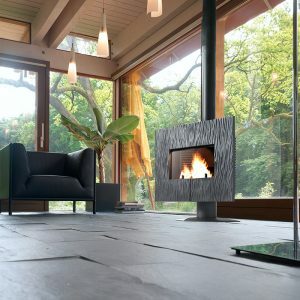 Our range includes fireplaces, stoves, slow combustion wood heaters, outdoor fire pits and bbq’s.